We are a Deerfield-based house painting company offering professional, high quality painting -for interior painting, exterior painting, & deck staining, & powerwashing - without the high prices. Each project is closely monitored by the owner, from the paint and color selection through to the last stroke of the brush. We provide "one client at a time" service. 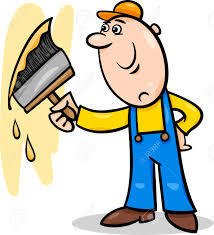 Painting can seem like a fairly simple process, but if communication is not clear there are many potential problems. We are professional and honest people, we do what we promise, and we routinely go beyond what you would expect. We take the time to ask and answer questions and we offer detailed explanations of all of your options. 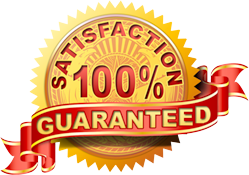 At Your Best Painters we take pride in our ability to deliver customer satisfaction through our experience based approach and our old fashioned work ethic. Professional interior and exterior painting is just a call away! We've been a trusted North Shore painting company for over 20 years and we've grown to serve all around Illinois. We aren't just Local painters anymore! You can contact us anytime - however you prefer.